Improve your good-to-bad bacteria ratio in your gut and boost your digestive health. 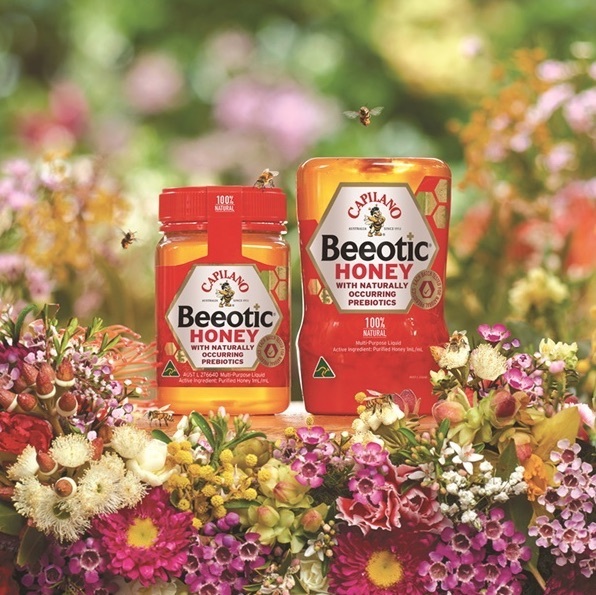 Australia-based Capilano Honey has launched the world’s first clinically-tested honey with naturally-occurring prebiotics called Beeotic that can improve the good-to-bad bacteria ratio in your gut and boost your digestive health. Whilst the scientific community has long believed honey to be beneficial for digestion, until this time there had never been any human clinical studies to demonstrate the therapeutic prebiotic effect. The clinical study conducted through the University of New South Wales in 2012 showed that particular honey types significantly raised the levels of good bacteria, Lactobacillus and Bifidobacteria, while also suppressing Clostridium in the digestive tract. Added to this, levels of good bacteria decreased once the study participants stopped taking the honey for a period of time. Interestingly also, not all honey has the same prebiotic qualities. With Beeotic, it is 100-percent natural Australian honey, free of additives, preservatives, artificial colours and flavours, refined sugars and gluten. 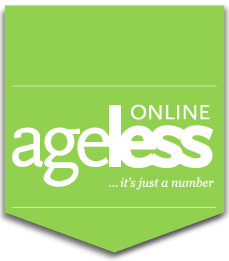 The recommended dose is 14ml per day, with a maximum daily dose of 70ml. Beeotic is available in all leading supermarkets in Singapore in two BPA-free PET variants: 340g jar (RSP with GST: S$16.80) and 500g upside down (RSP with GST: S$22).